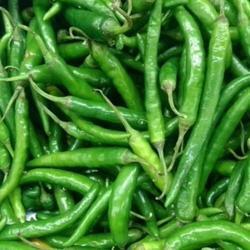 Our product range includes a wide range of green chilli. Health Benefits Effective pain reliever, digestive and anti-ulcer aid. Green Chilli comes with zero calories. In fact, they speed up one’s metabolism as much as 50% for up to three hours after eating.